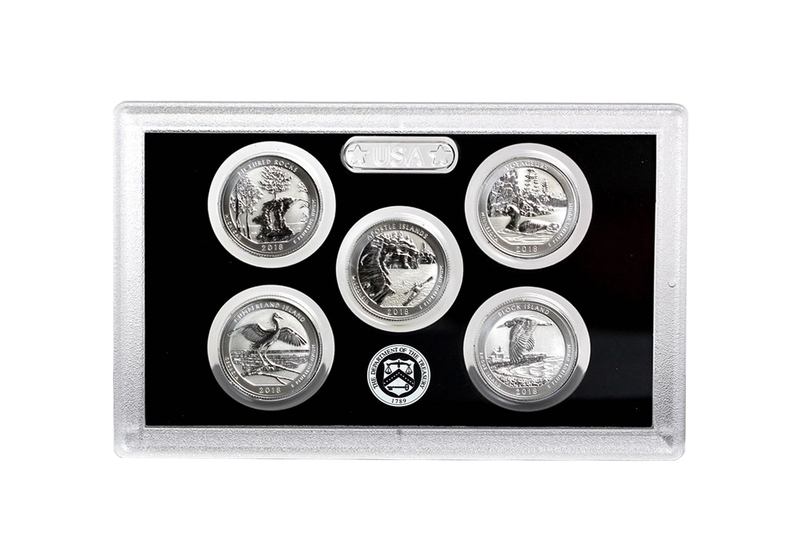 Taken from the 50th anniversary Silver Reverse Proof Set issued this year by the US Mint. 90% Silver Content in each Quarter. "S" Mint Quarter are from the San Francisco Mint. Keep your State Quarter collection up to date! No Box or Certificate of Authenticity.